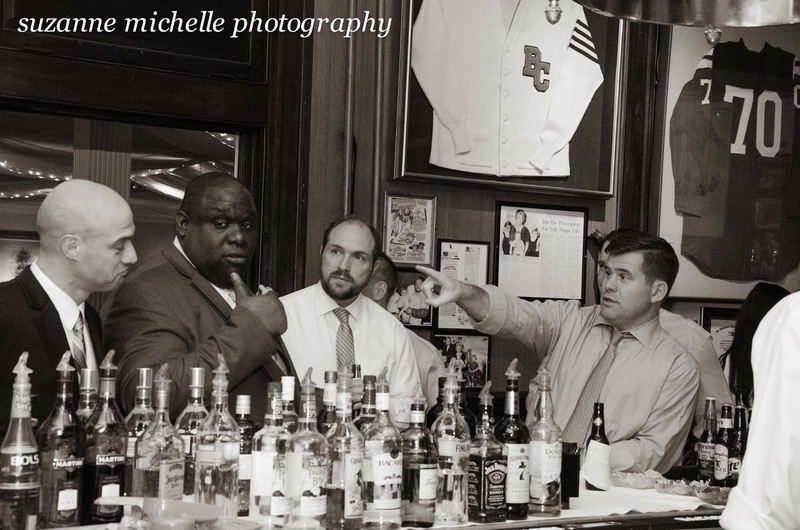 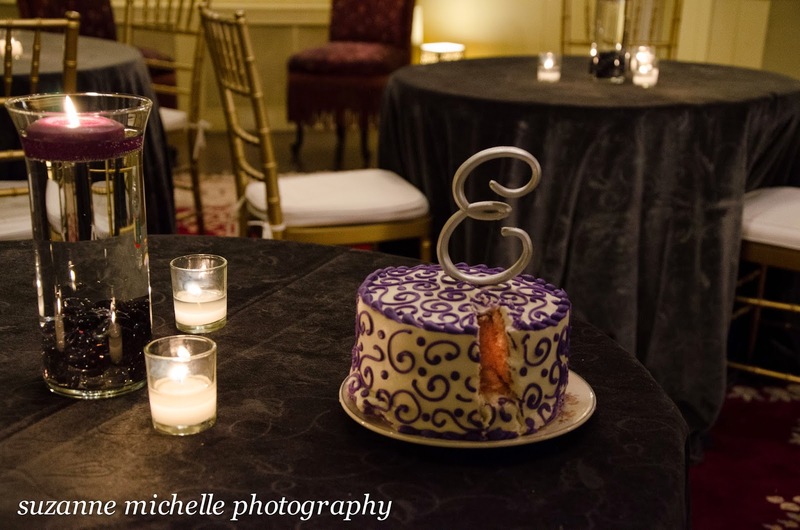 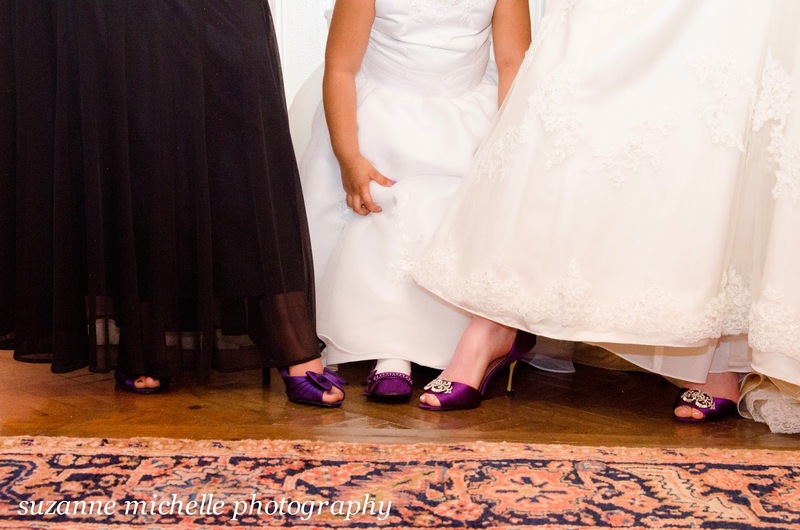 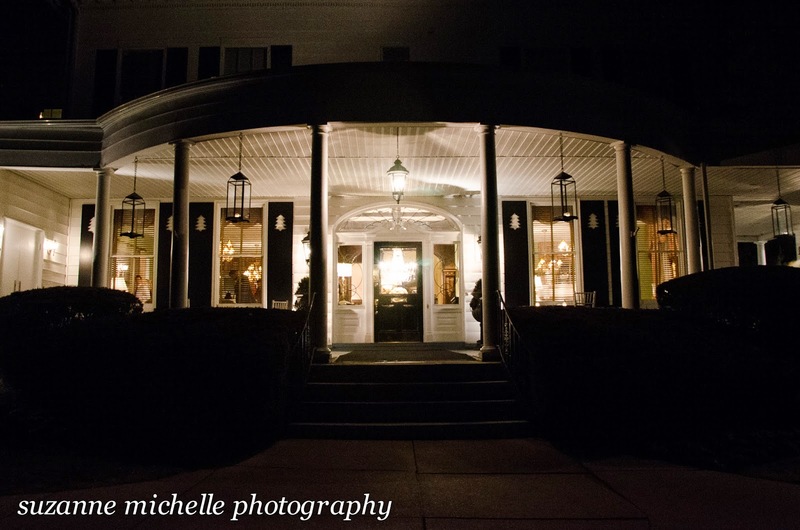 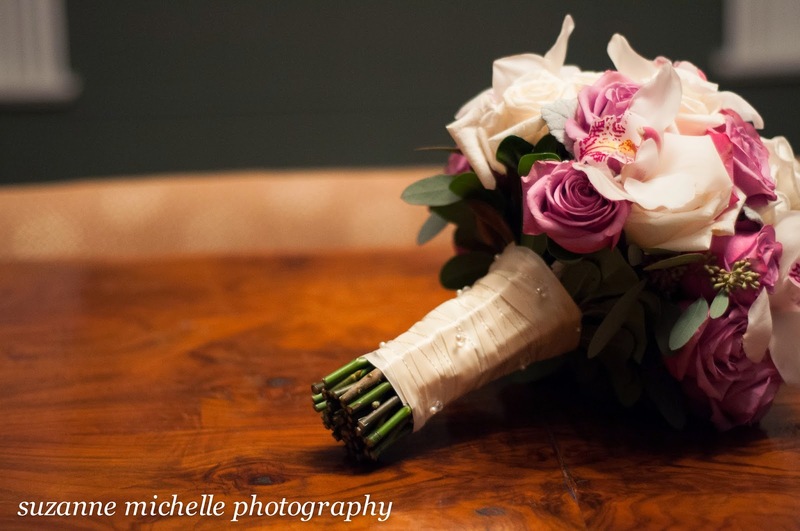 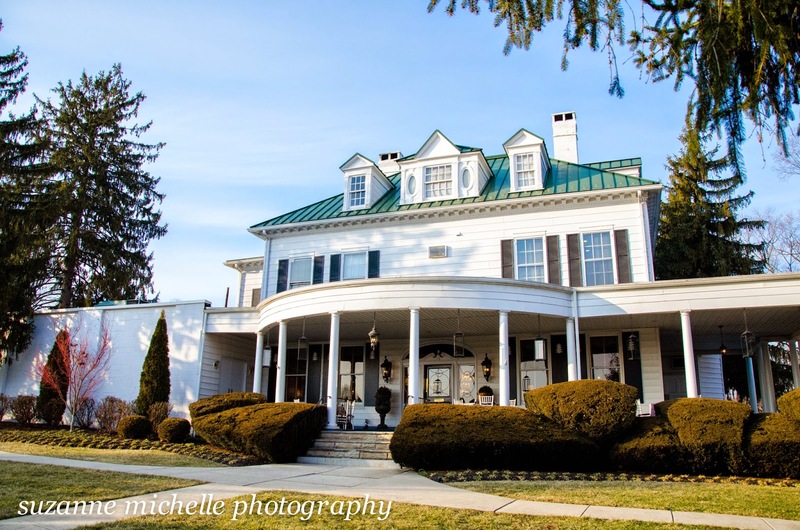 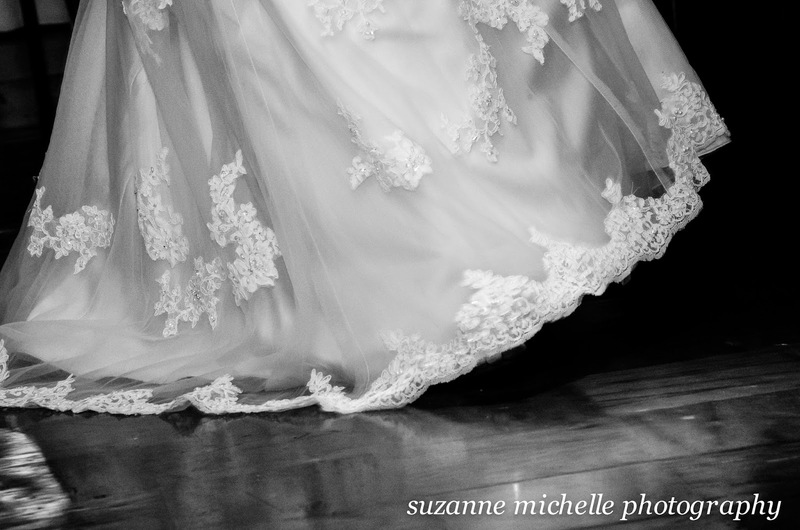 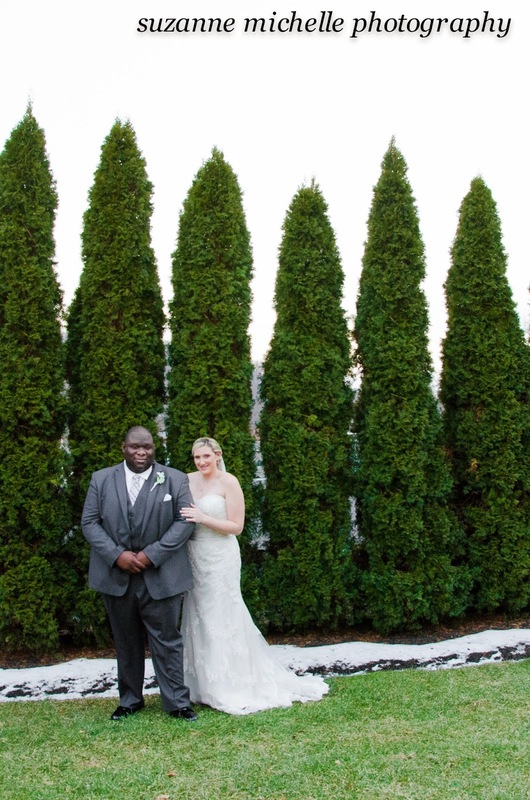 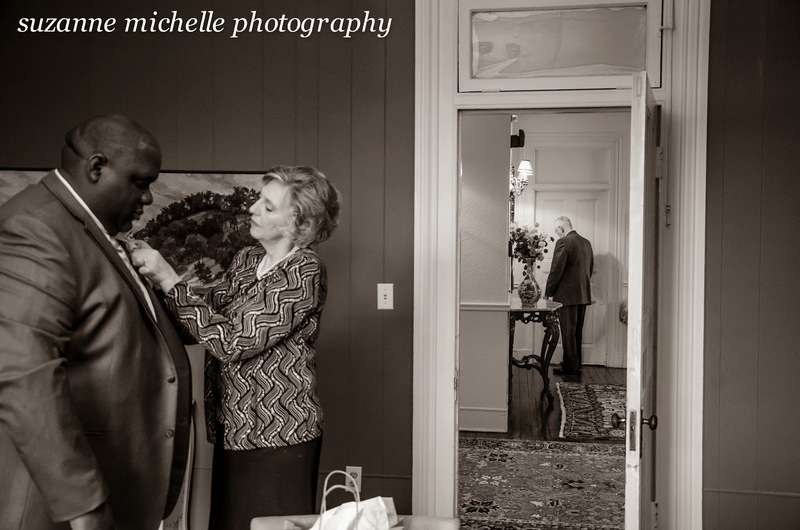 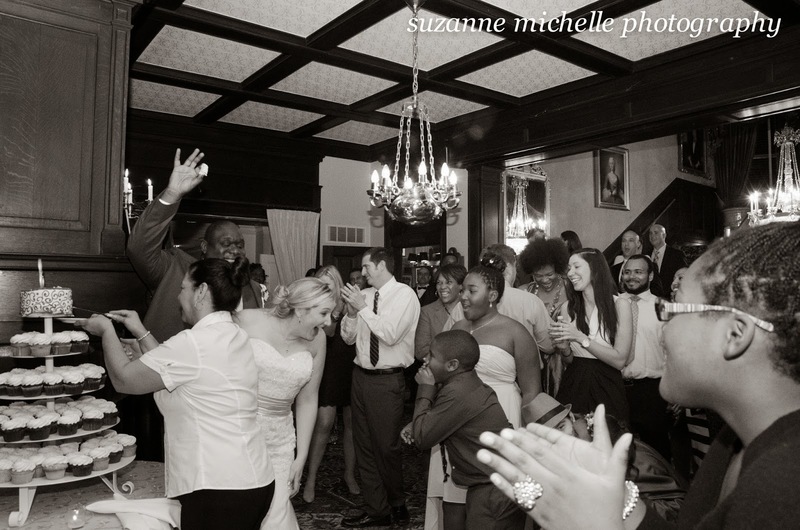 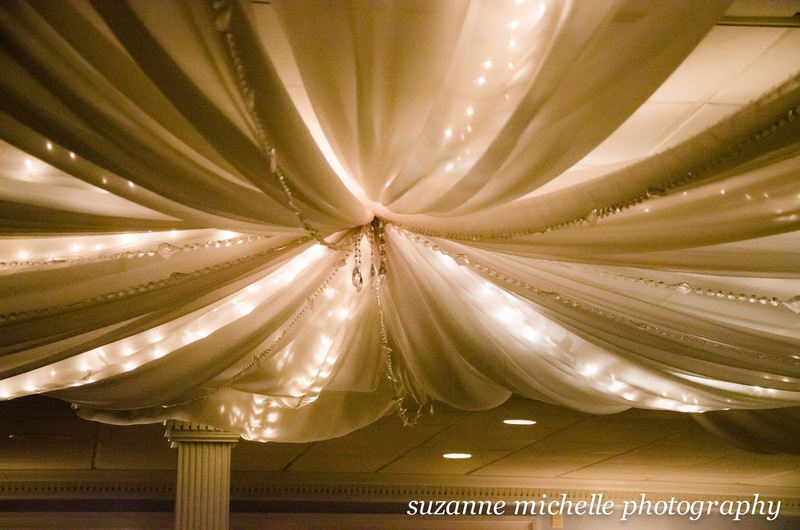 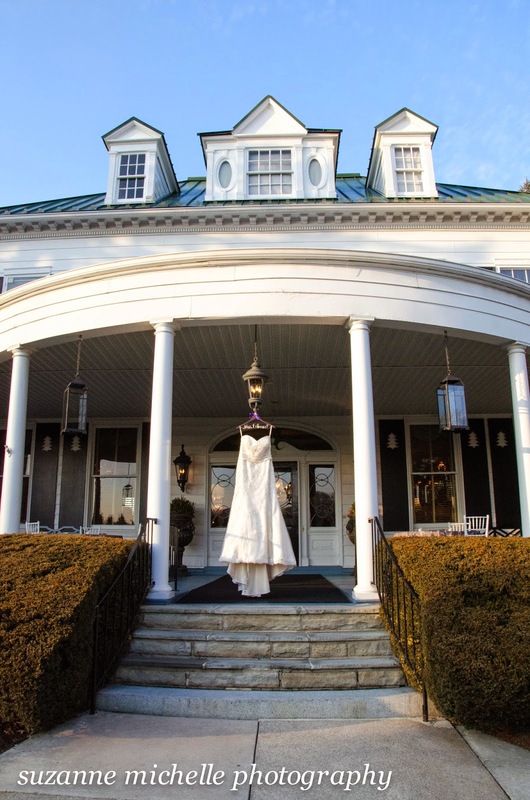 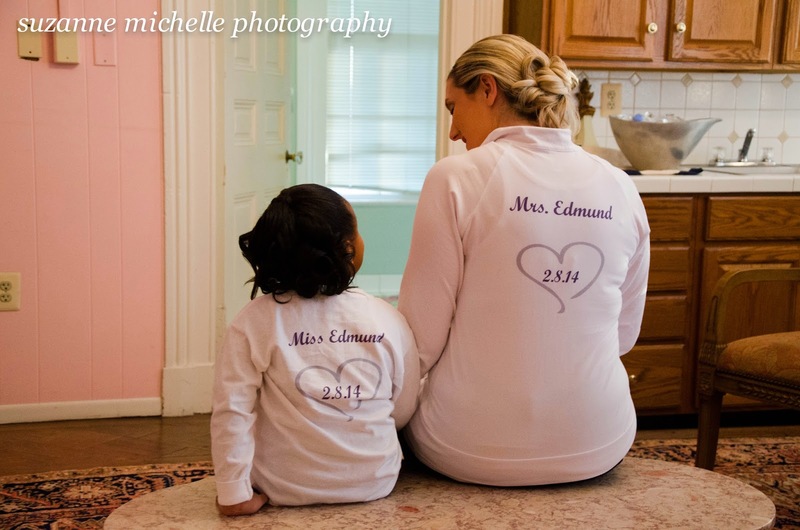 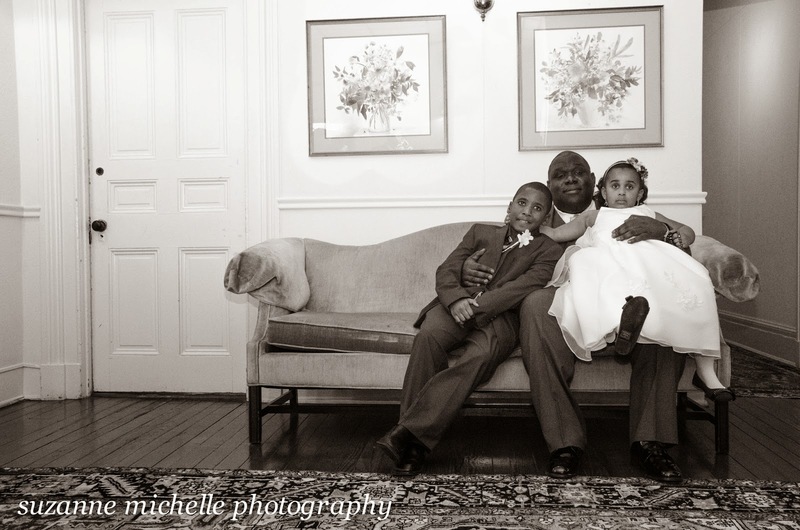 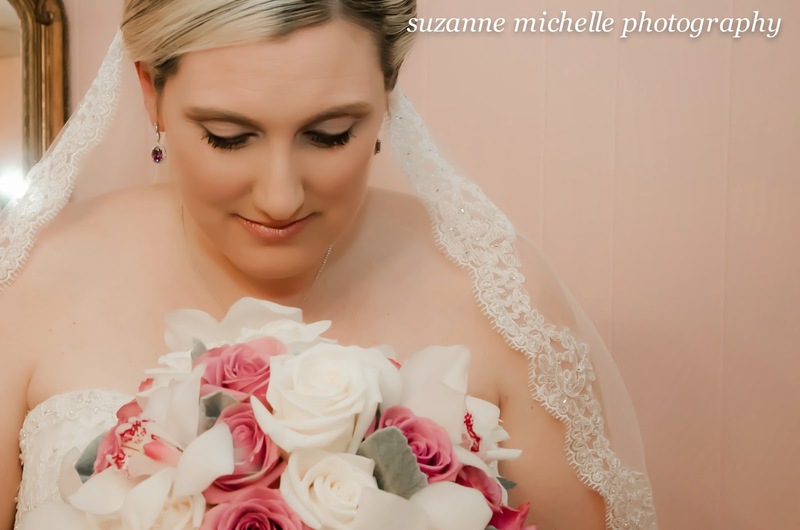 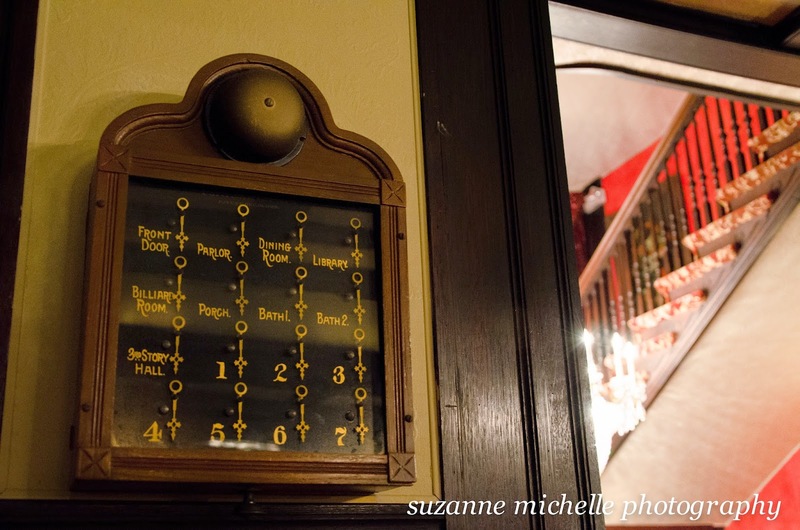 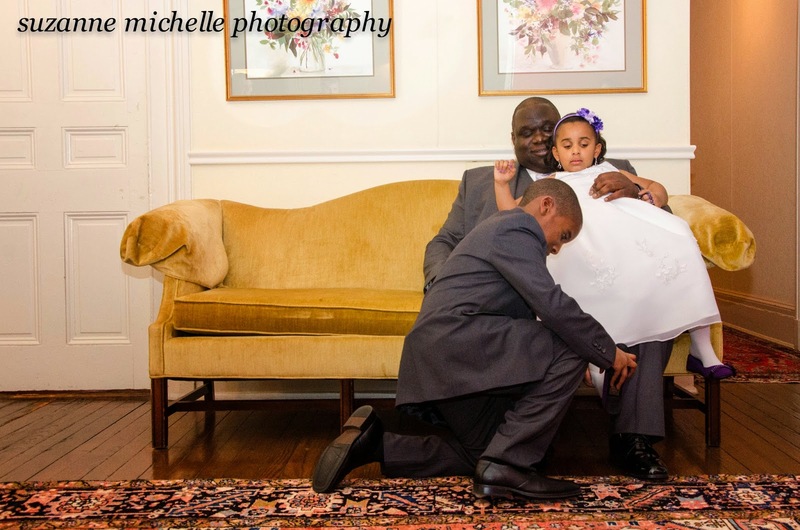 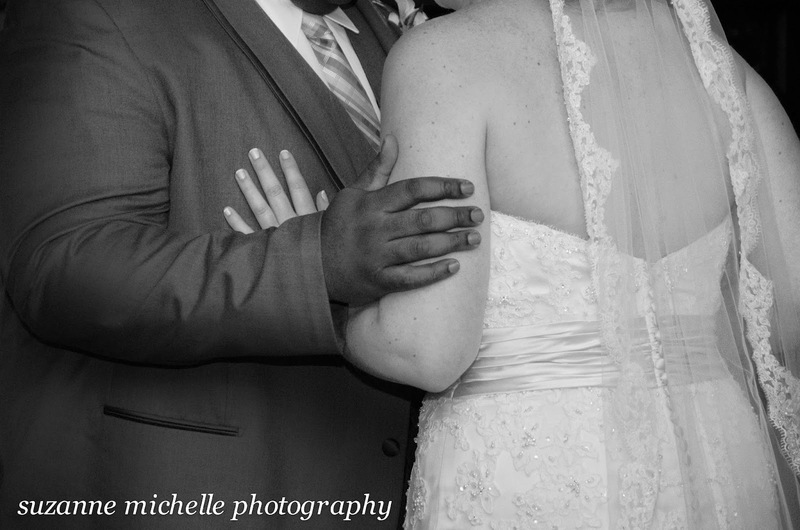 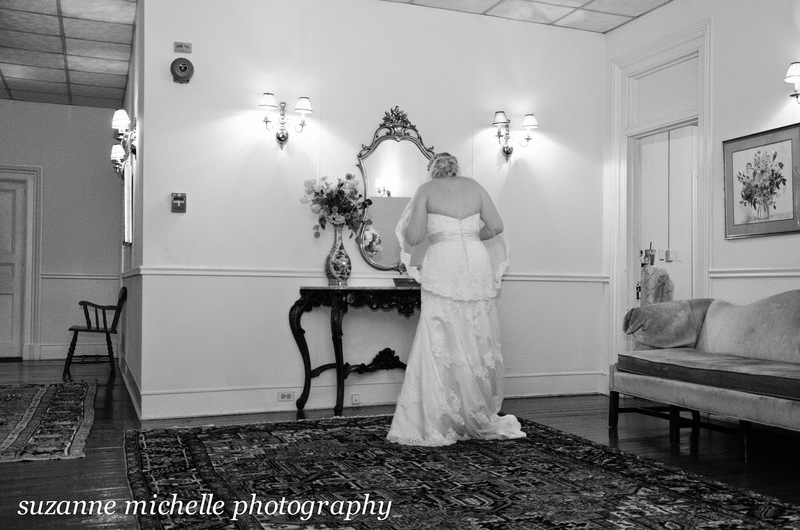 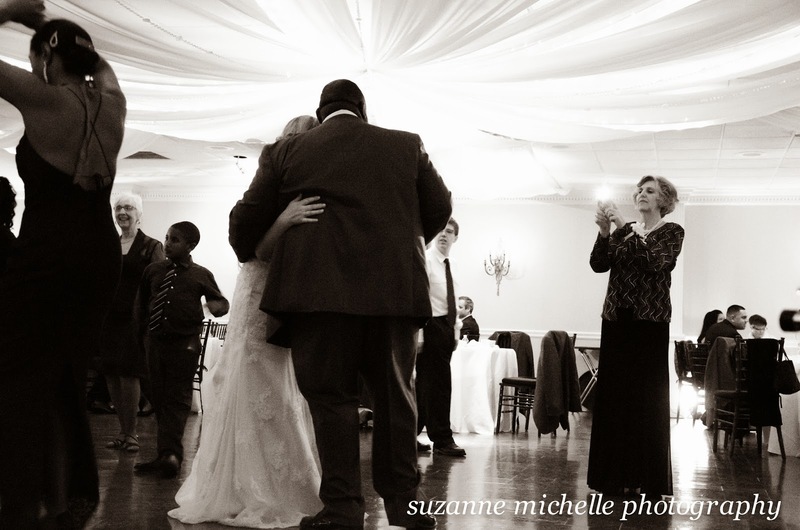 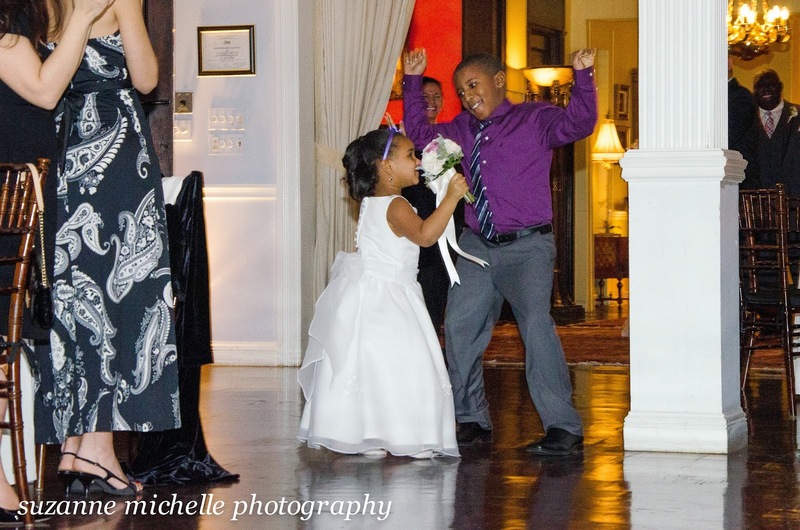 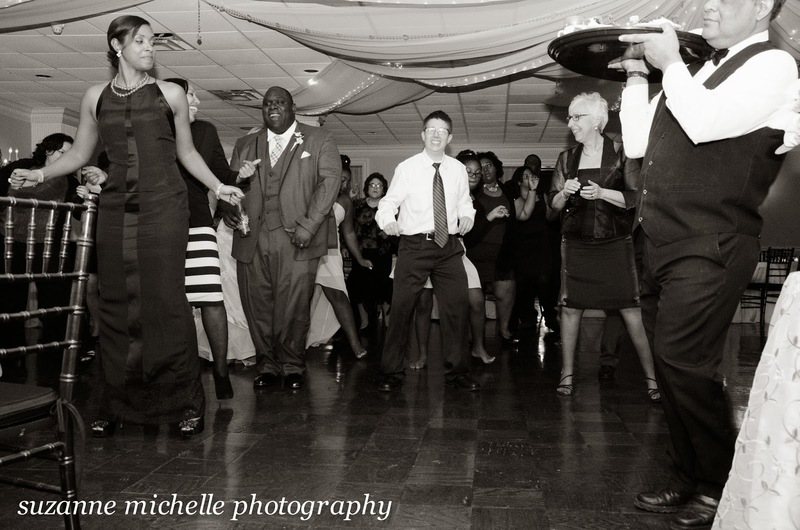 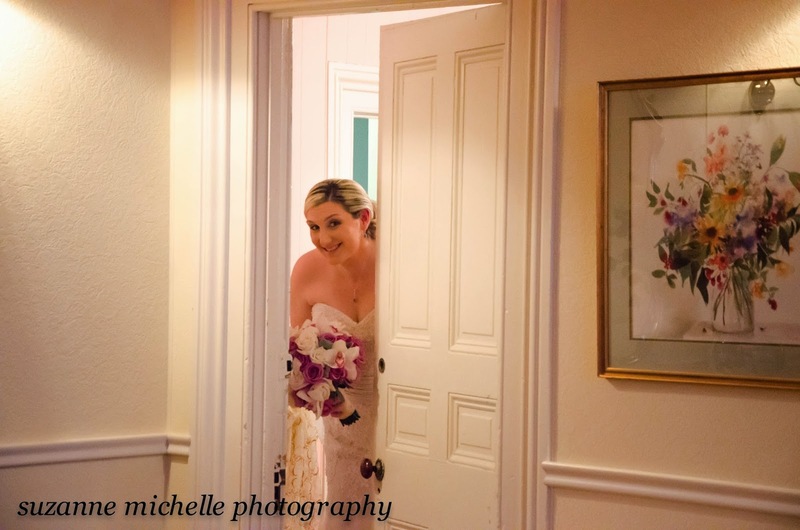 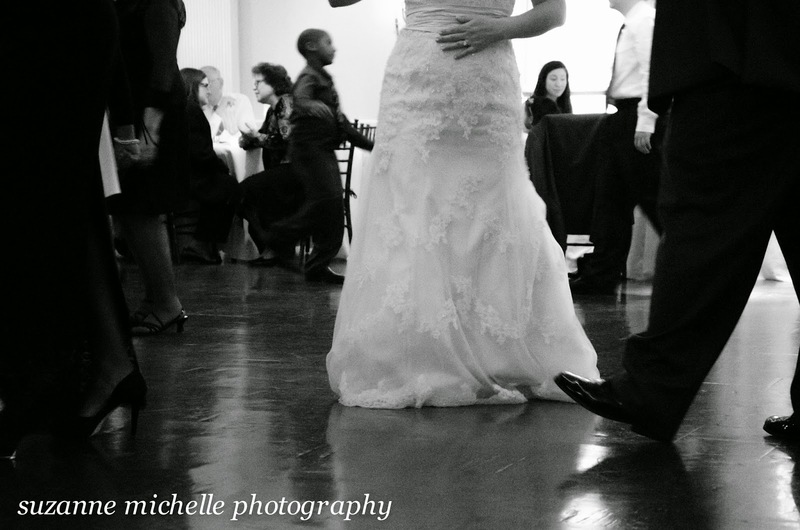 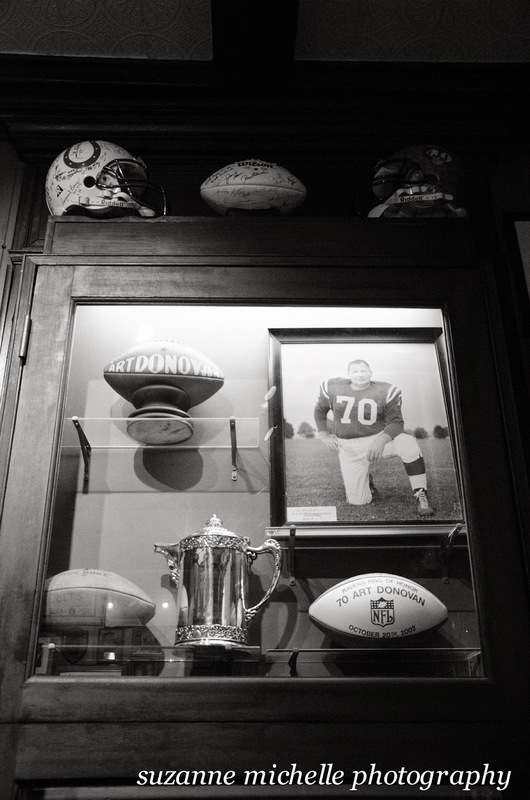 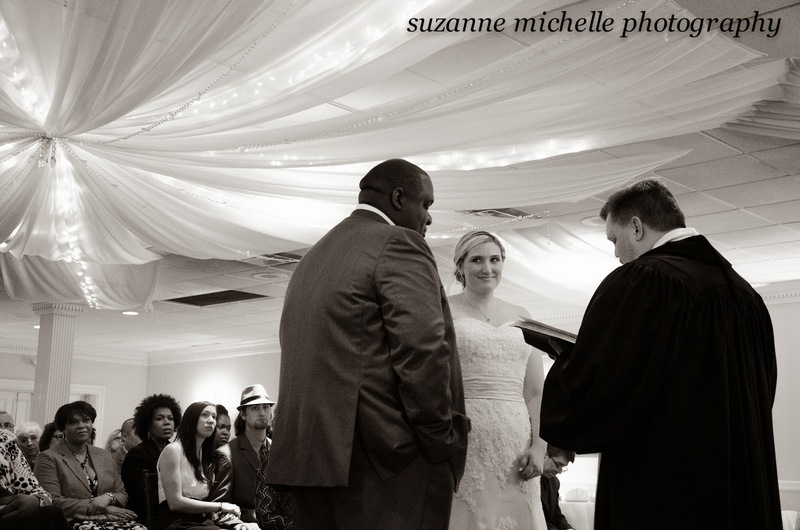 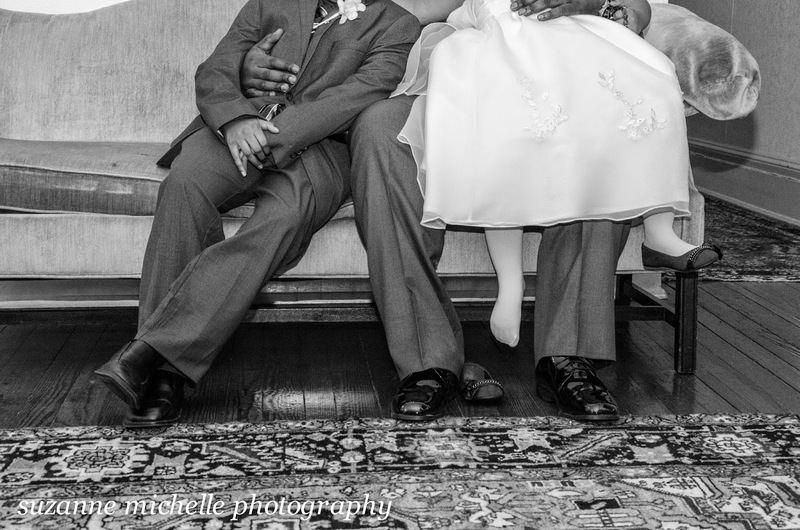 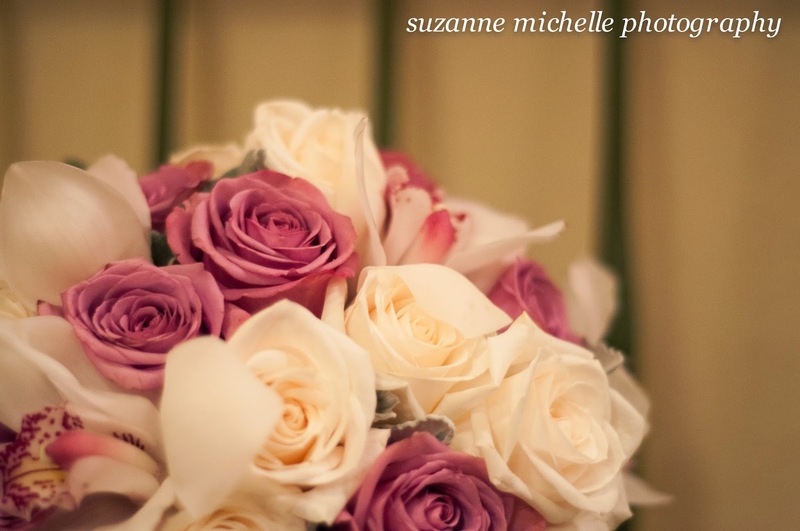 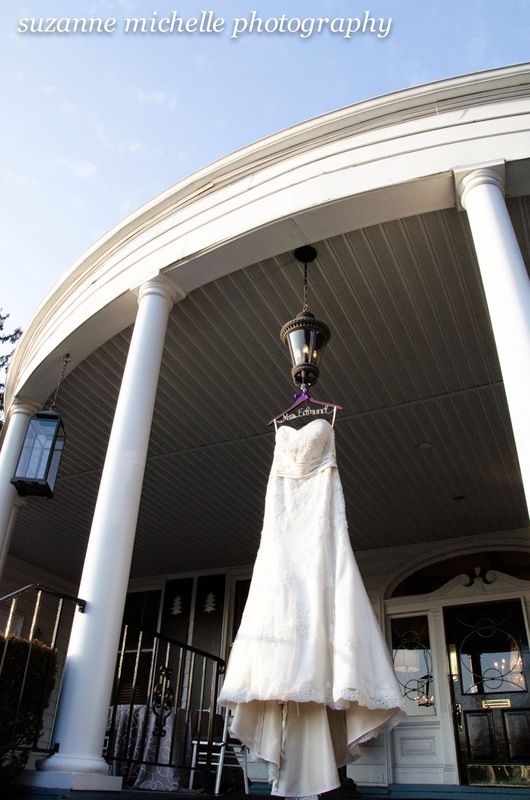 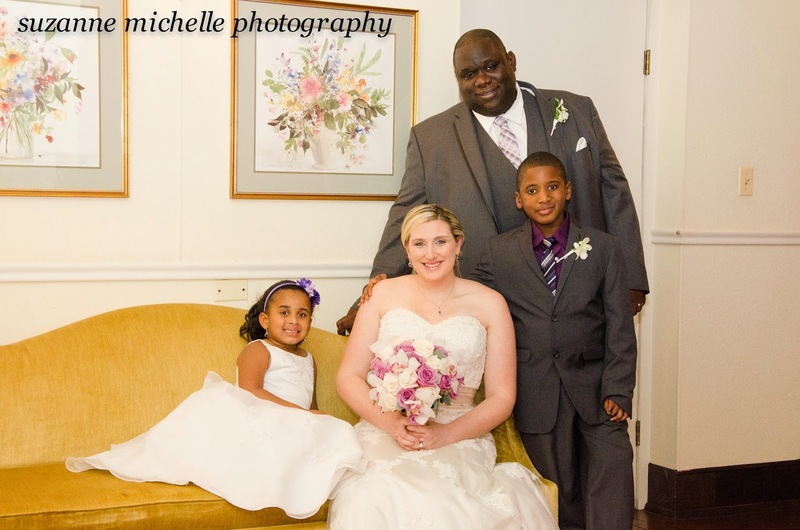 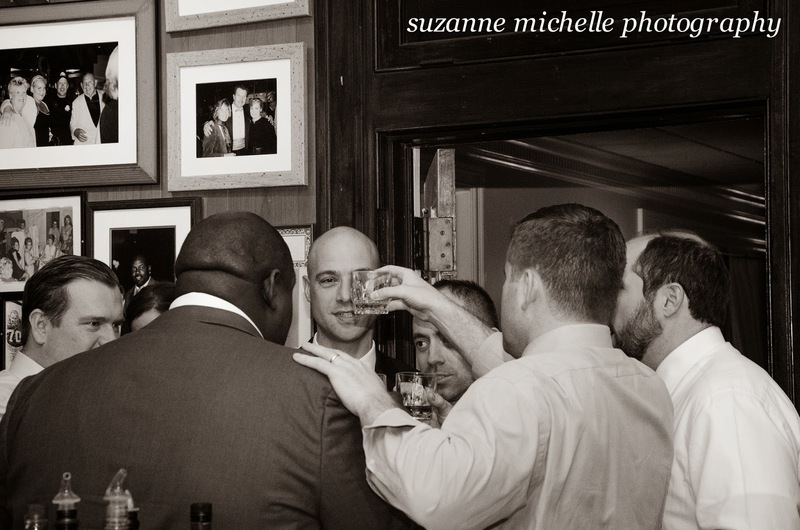 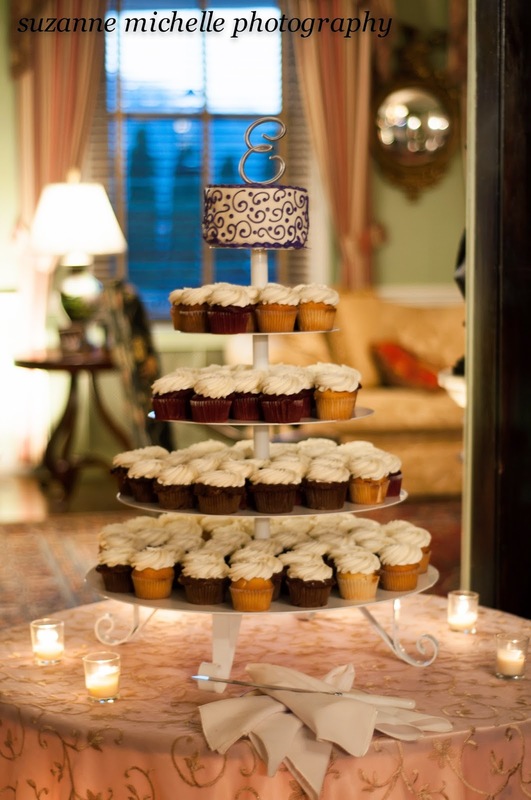 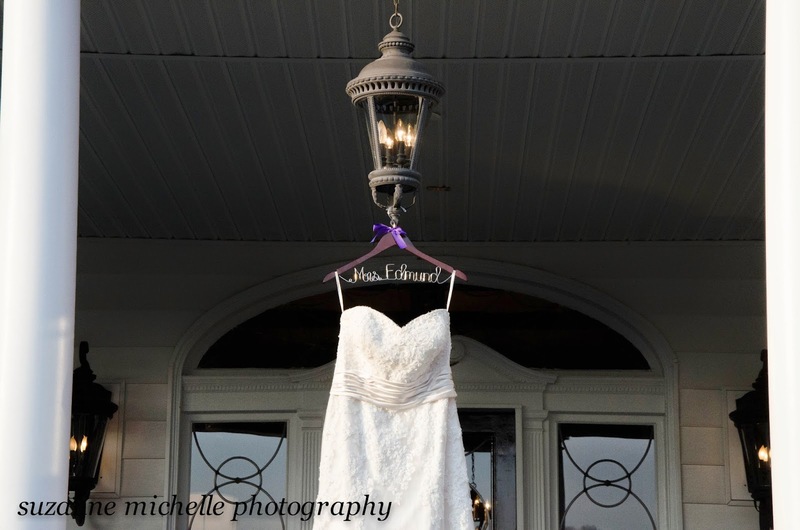 suzanne michelle photography: Baltimore wedding photographer | devon & ron: married! 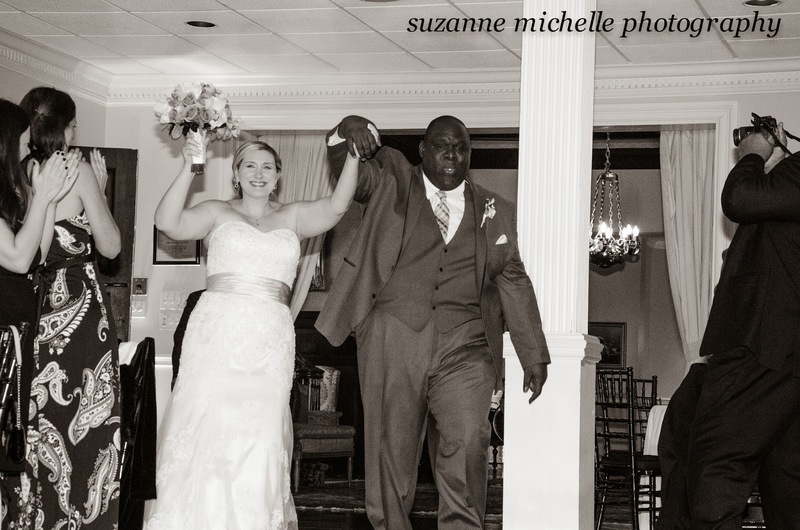 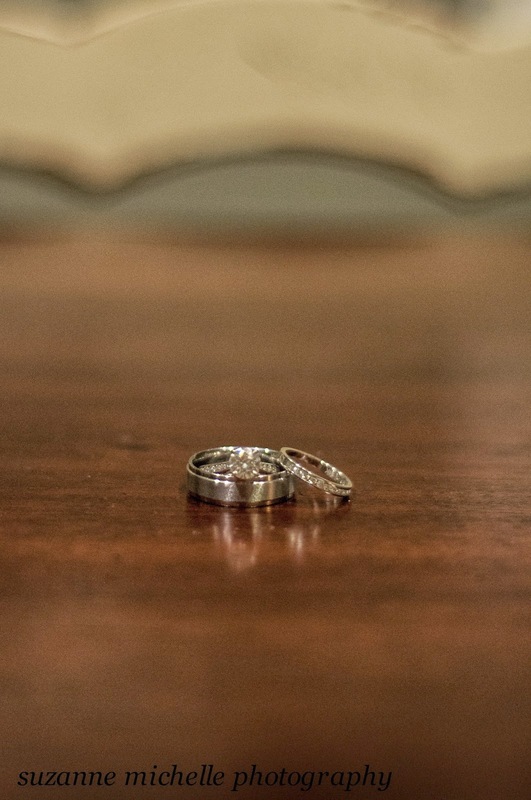 Baltimore wedding photographer | devon & ron: married! 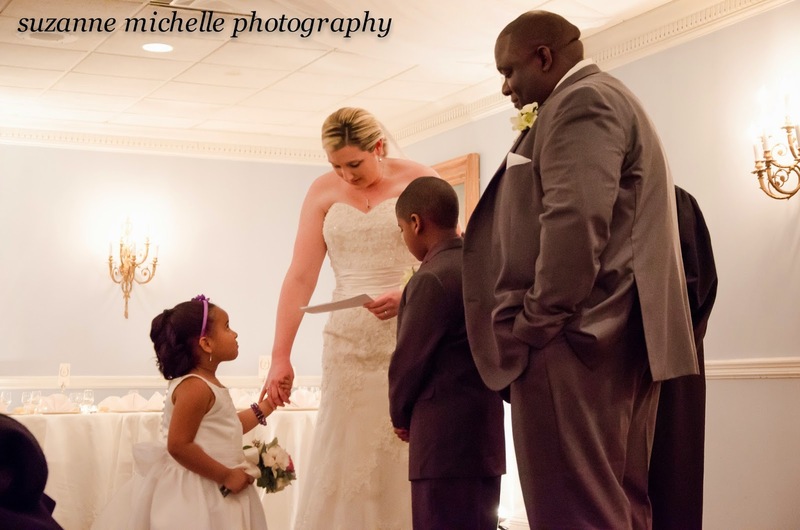 weddings are all about bringing families together, but this one really warmed my heart - the bride wrote vows to the groom's son and daughter, and the wedding cake cutting doubled as the gender reveal for the new addition to their family - it's a girl!